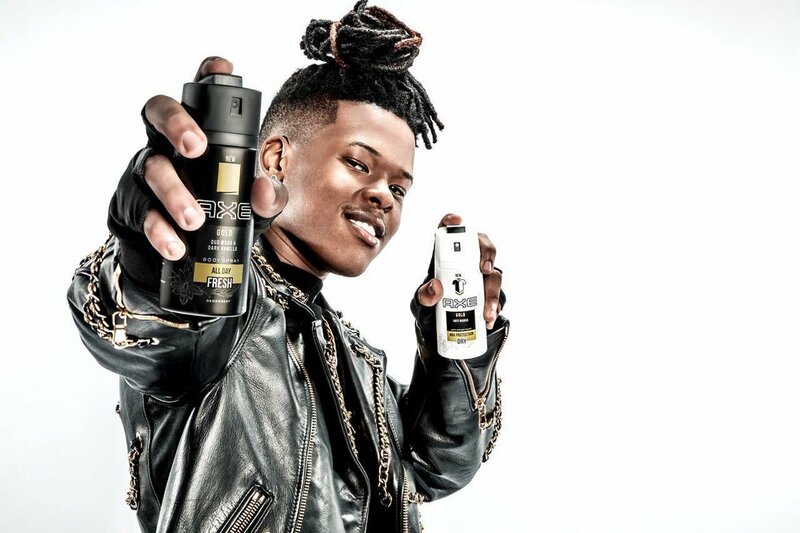 Last week Friday AXE announced that they have just teamed up with the coolest kid on Africa, Nasty C. This new collaboration between AXE and Nasty comes after the brand’s successful year of working with DJ Black Coffee which was quite a spectacle to witness. We saw how fruitful that Black Coffee collab with AXE was and we’re eager to see how this new one pans out. Nasty C seem to be having quite a year already, having already handled an Australian tour and now this? We can’t wait to see how both brands are going to shock us. The collaboration between AXE and the 21 year old superstar comes after the brand’s successful year of working with Award winning DJ Black Coffee.